Identity assurance is about providing users with a simple, trusted and secure means of accessing public services, so we are working hard to ensure that privacy is at the heart of the service we will provide to users. 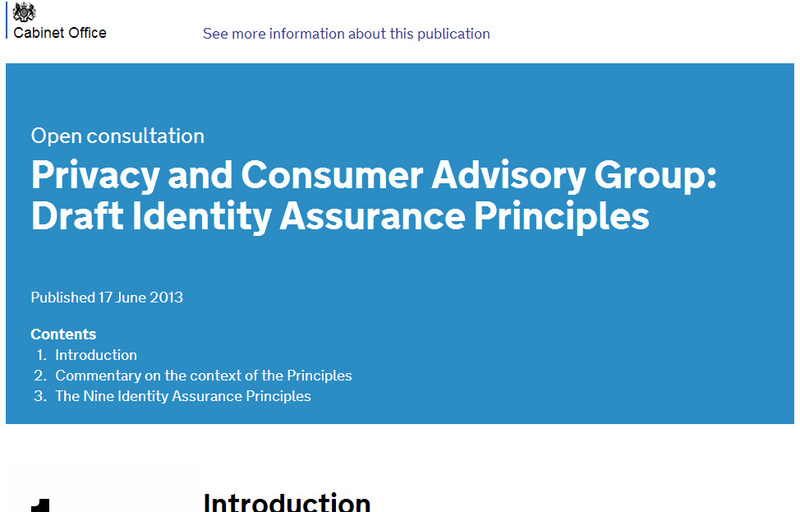 The Identity Assurance Privacy and Consumer Advisory Group (PCAG) was established to help the government develop an approach to identity assurance that, among other things, ensures users are in control of their information, that information is not centralised and that users have a choice of who provides services on their behalf. Last year we published the first draft of the PCAG’s principles. The principles set out, in detail, how the government’s identity assurance (IDA) approach could be configured to meet the privacy and consumer expectations of its users. The government will continue to work closely with PCAG, our private sector partners and users to explore how these principles can be met in practice. Today we are publishing an updated version of the PCAG’s principles for further feedback and comment. We will also arrange workshops to discuss the principles and to increase awareness of the important issues they raise and seek to address. The deadline for comments and feedback is mid-September. We will then work with the group to refine the principles and incorporate any refinements into the development of the IDA programme. Thanks for your comments. We have a Head of Policy and Engagement, Janet Hughes, who is working with all departments to co-ordinate HMG Identity Assurance requirements. Secondly, Like the financial institutions who collect financial information and other identity information because the individual allows them while taking a job to do a background check must also purge the information within one month as an individual cannot remember who all have been given the authority to hold his information. In addition I wanted to know will these law apply to Facebook and LinkedIn which act similar to IdP in most cases. Thanks for your comments, we'll refer them on to the team as part of the consultation exercise. 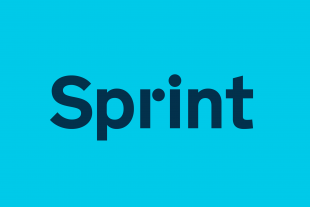 With regard to your final question on the scope of the Principles, they are designed to apply to the identity assurance programme and those who are involved in the delivery of the service. They would not cover other organisations. Given that feedback and comment are invited on the IDAP principles, the user experience of the backfeeder or commenter would be improved if all paragraphs were numbered, thus making it clearer what feedback and comments refer to. I have prepared a suggested numbered version of the principles here. Could we please have either that or a numbered version of the principles prepared by someone else for feedback, for comment and for consultation? Thank you for this suggestion. We agree this would be useful and are looking at how we can provide a version with paragraph numbering.